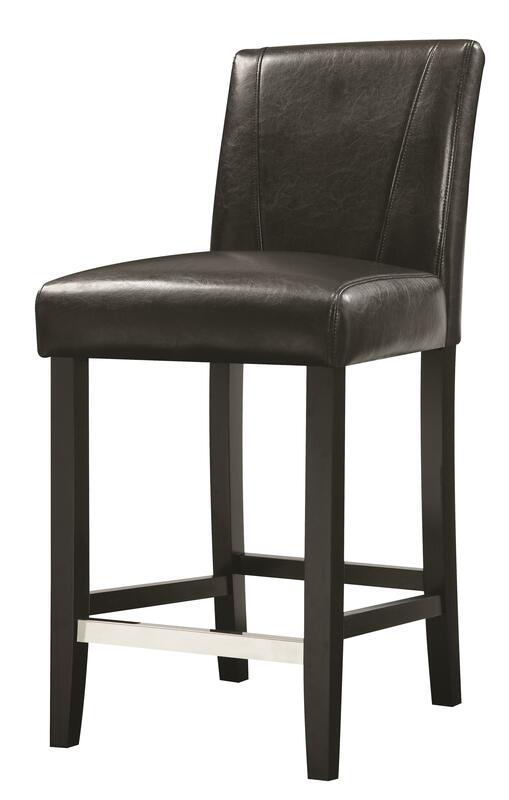 This commercial grade upholstered bar stool, based off the parsons chair, is a perfect stylish and comfortable addition to your bar or dining area. 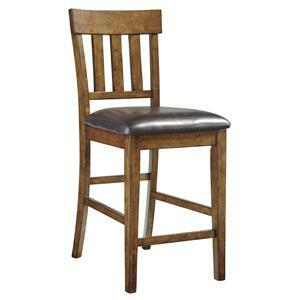 The upholstery is available in a black leatherette or a beige fabric. The frame of the chair is finished black with chrome covering the footrest. 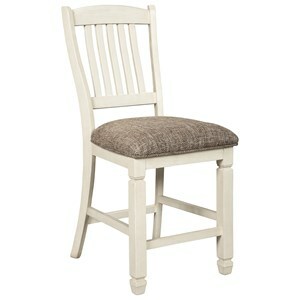 The Dining Chairs and Bar Stools Upholstered Parson Dining Stool by Coaster at Northeast Factory Direct in the Cleveland, Eastlake, Westlake, Mentor, Medina, Macedonia, Ohio area. Product availability may vary. Contact us for the most current availability on this product.